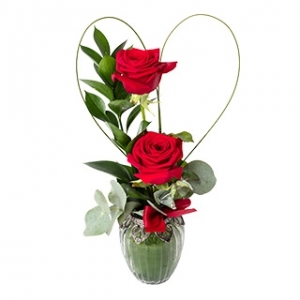 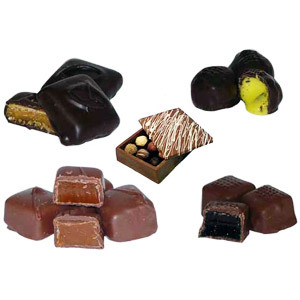 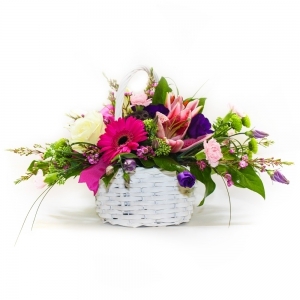 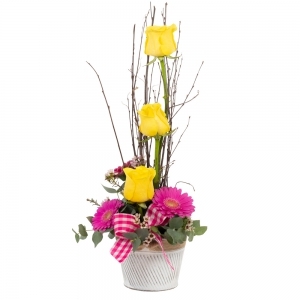 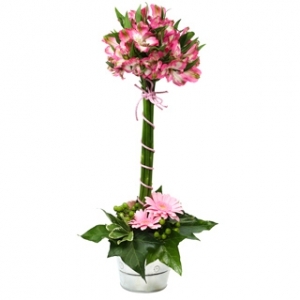 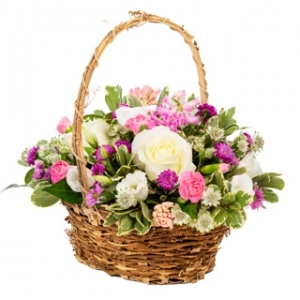 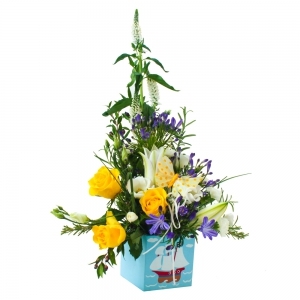 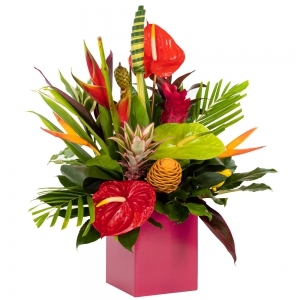 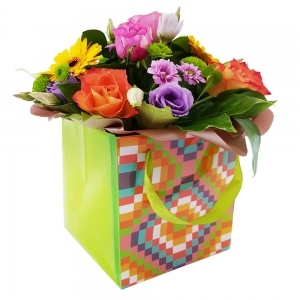 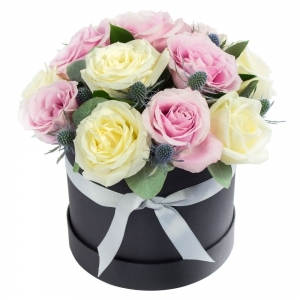 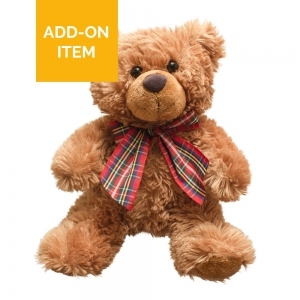 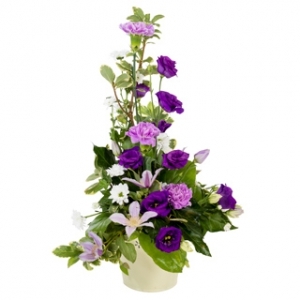 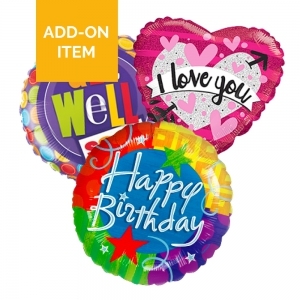 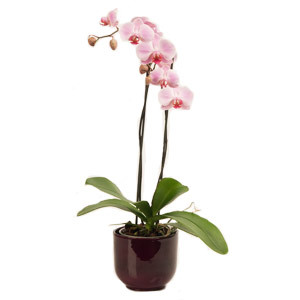 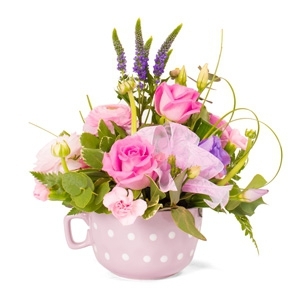 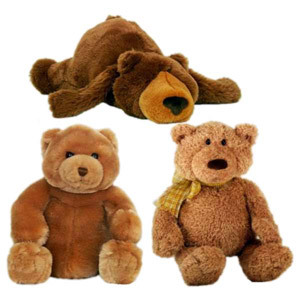 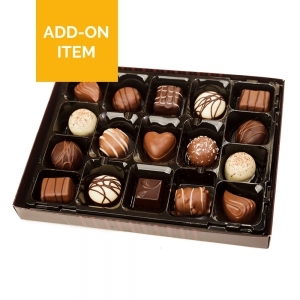 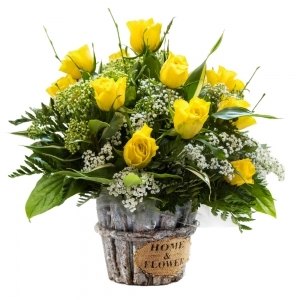 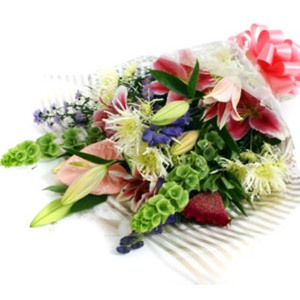 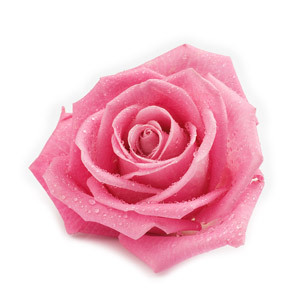 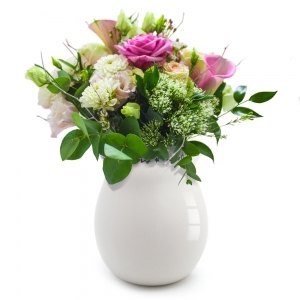 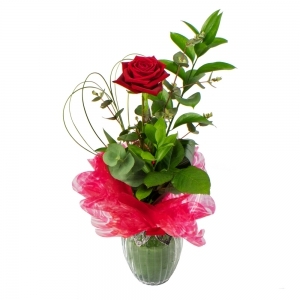 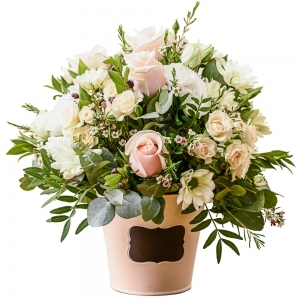 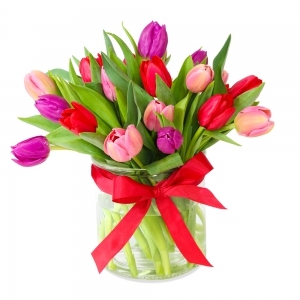 Welcome to The Green Room Flowers and Gifts website. 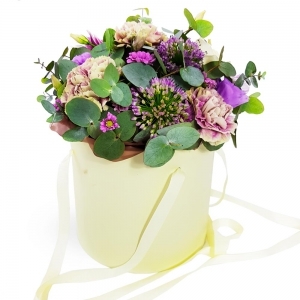 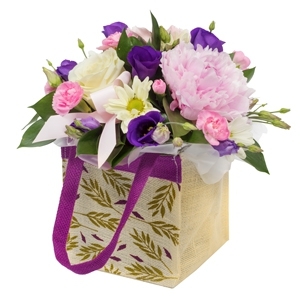 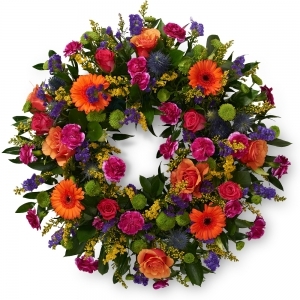 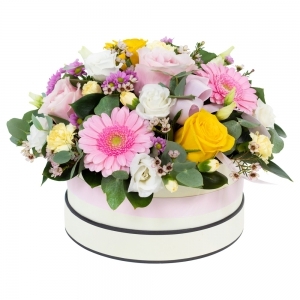 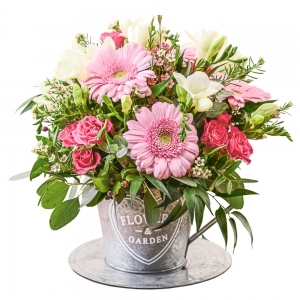 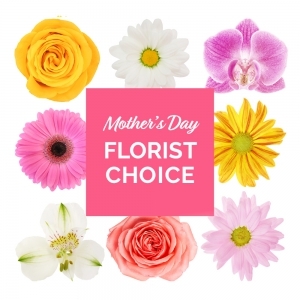 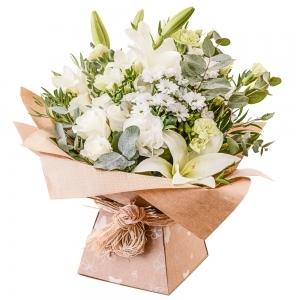 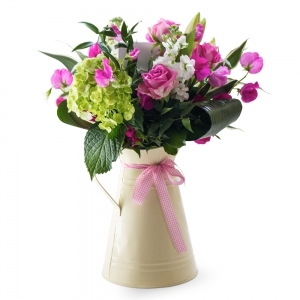 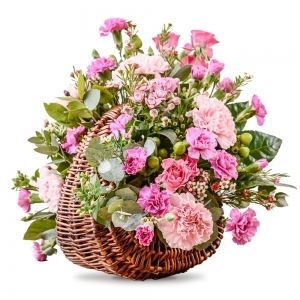 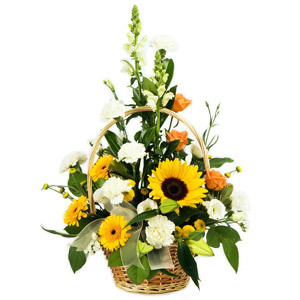 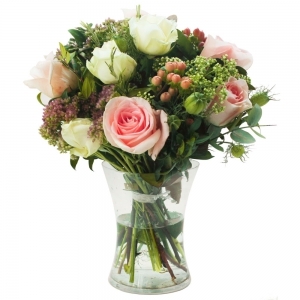 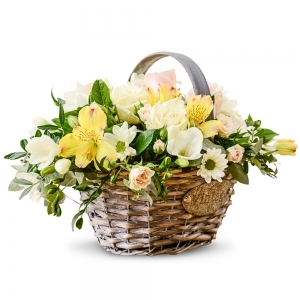 We hope you enjoy browsing our beautiful collection of fresh flowers and gifts. 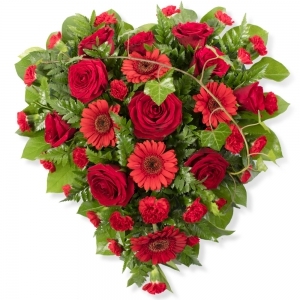 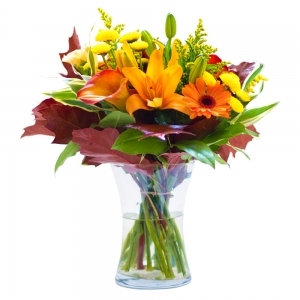 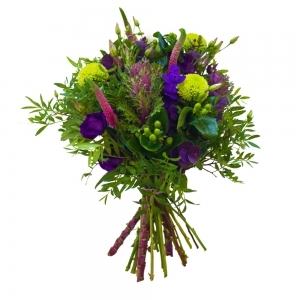 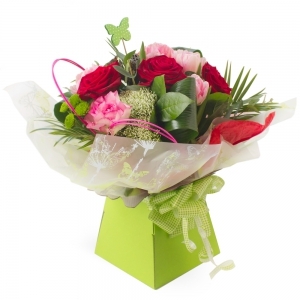 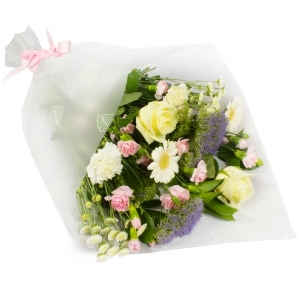 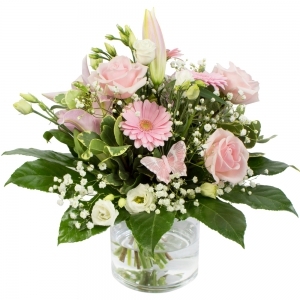 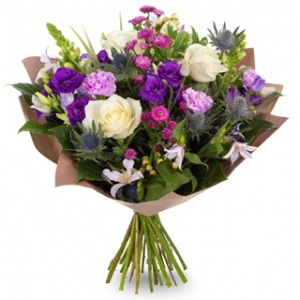 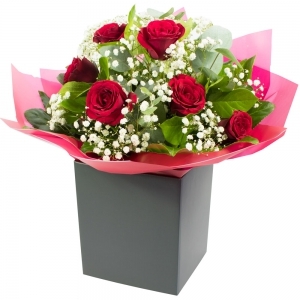 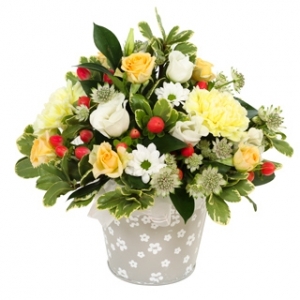 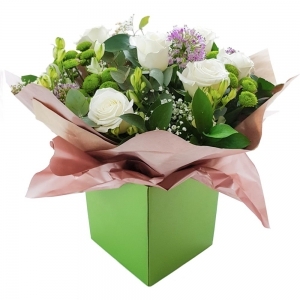 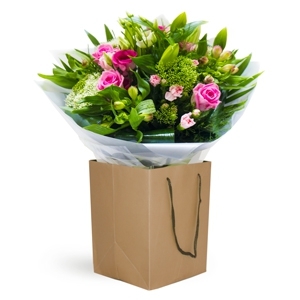 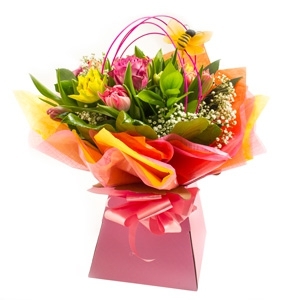 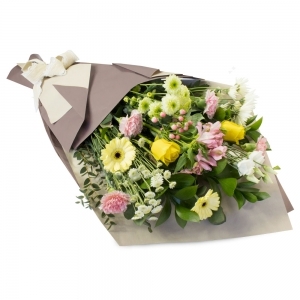 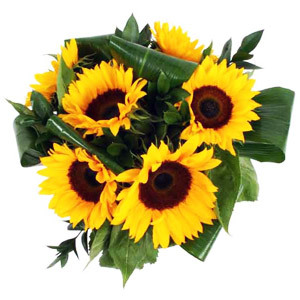 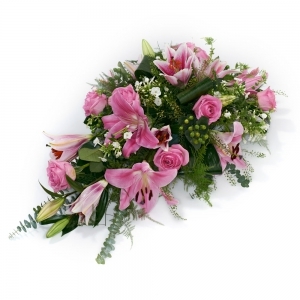 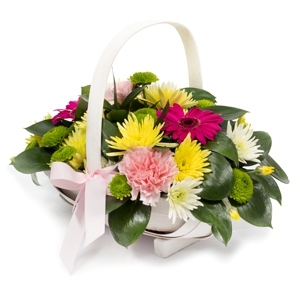 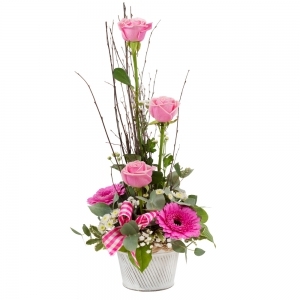 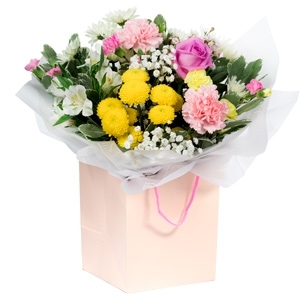 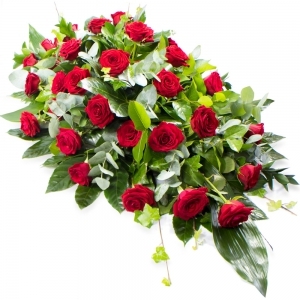 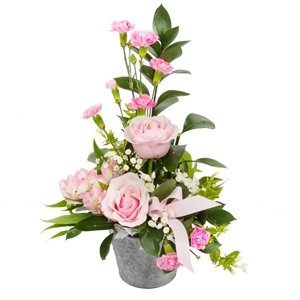 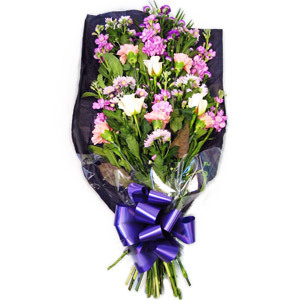 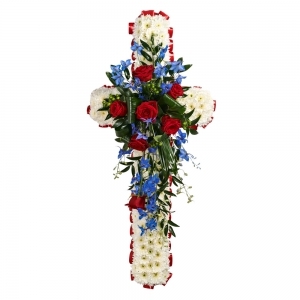 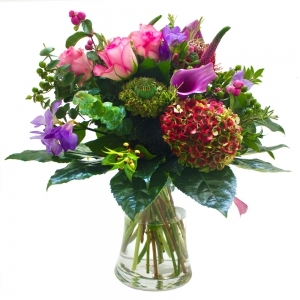 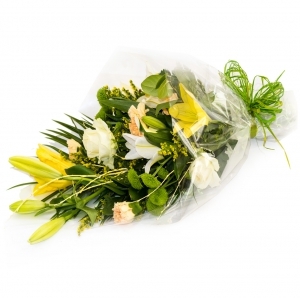 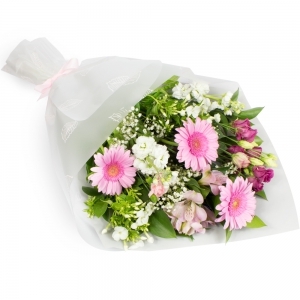 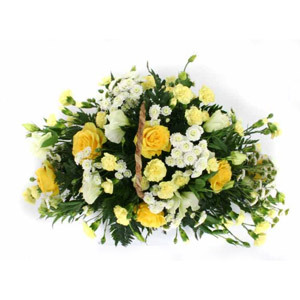 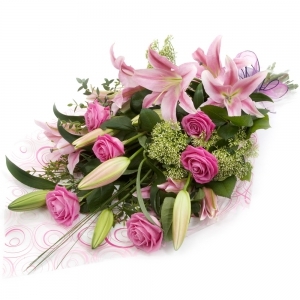 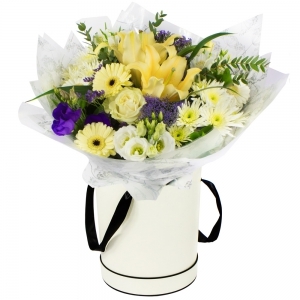 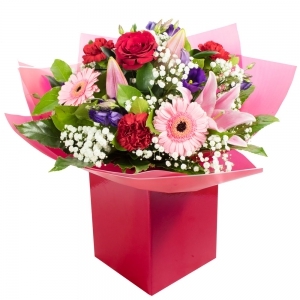 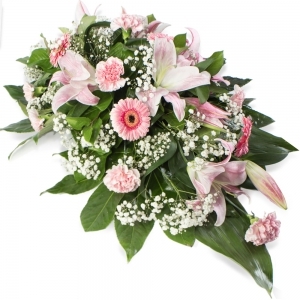 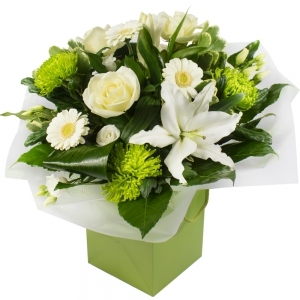 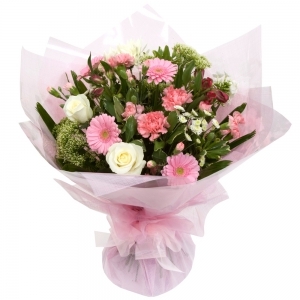 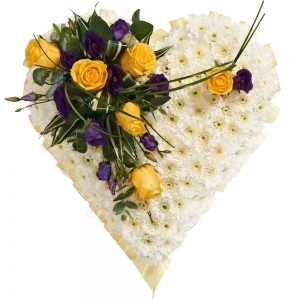 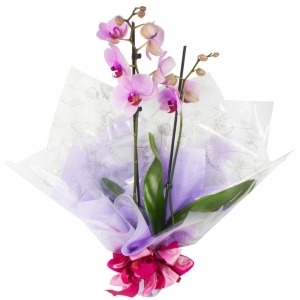 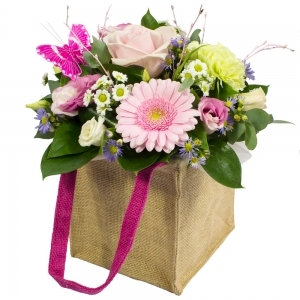 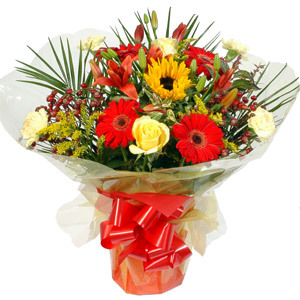 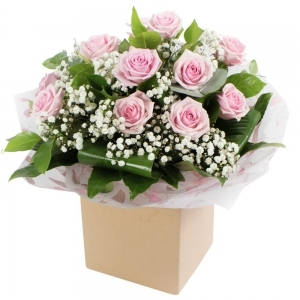 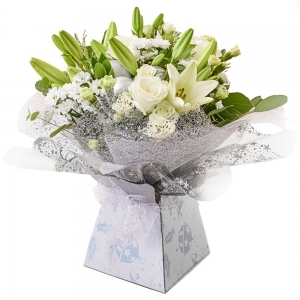 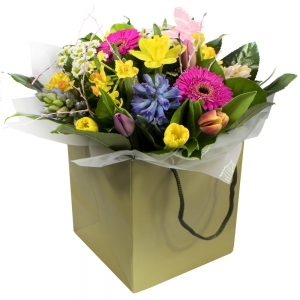 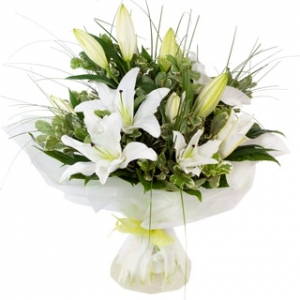 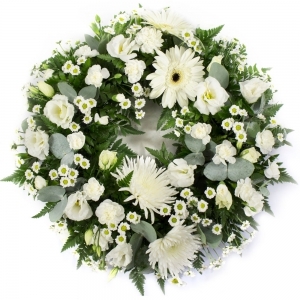 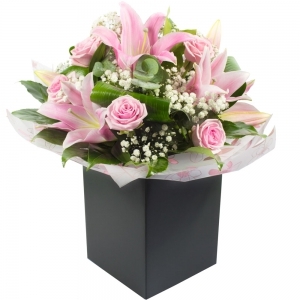 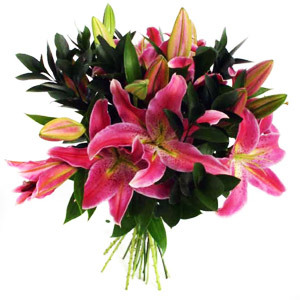 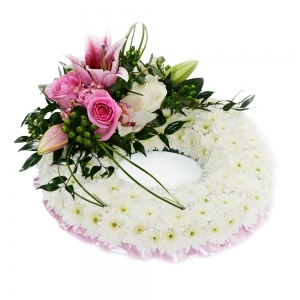 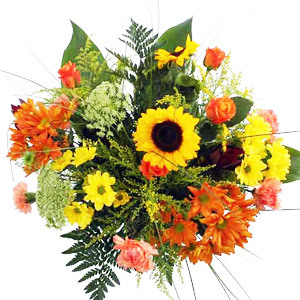 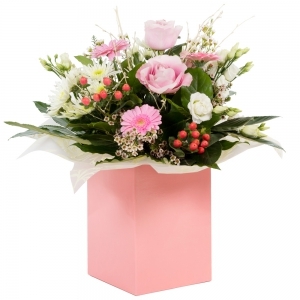 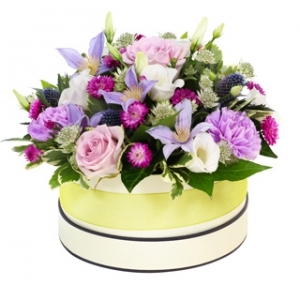 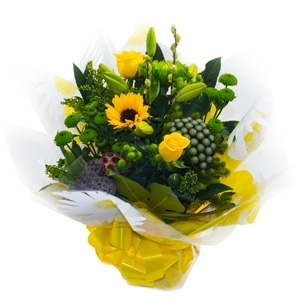 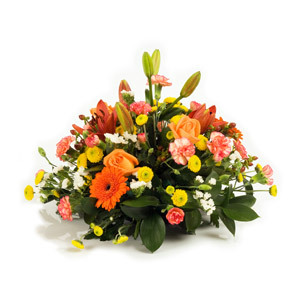 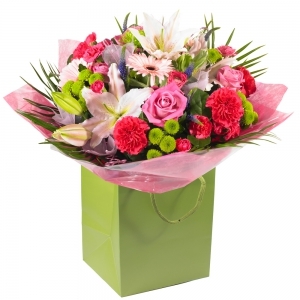 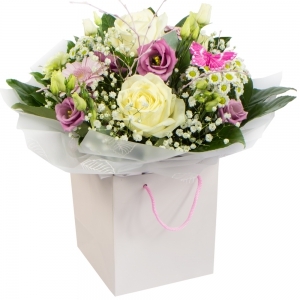 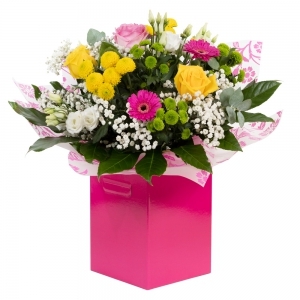 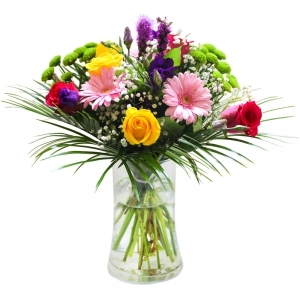 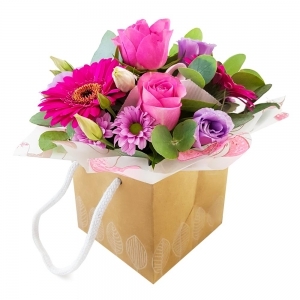 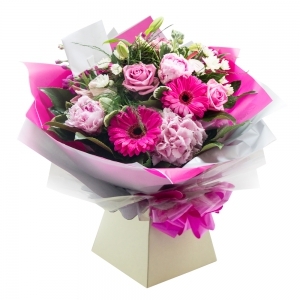 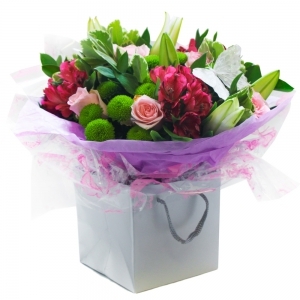 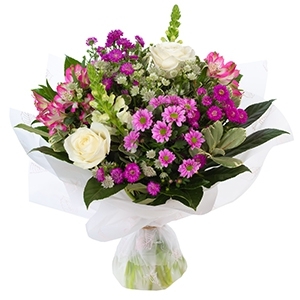 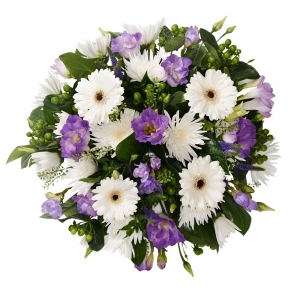 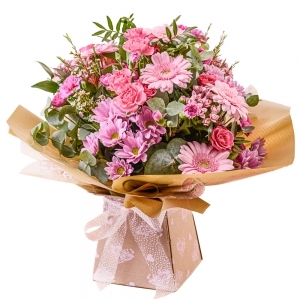 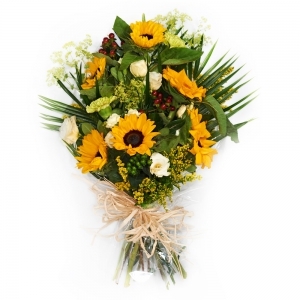 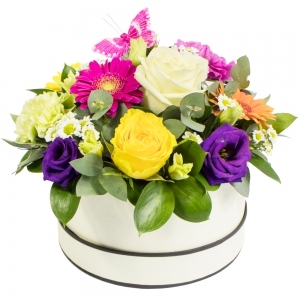 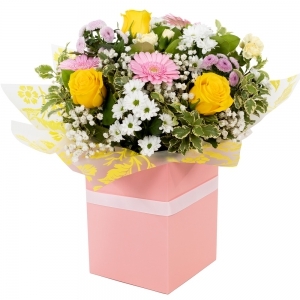 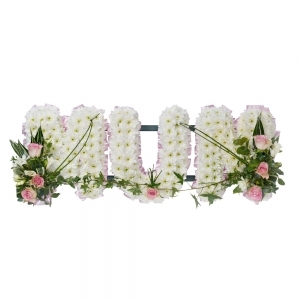 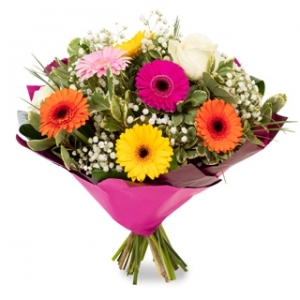 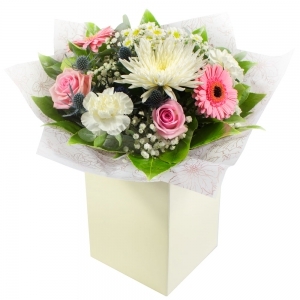 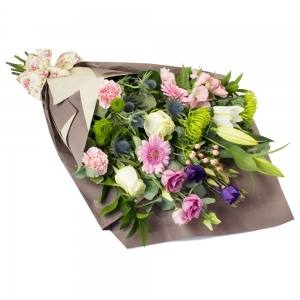 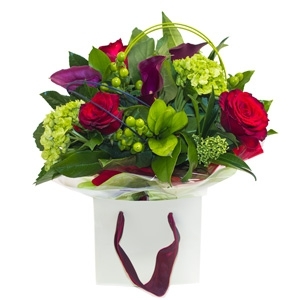 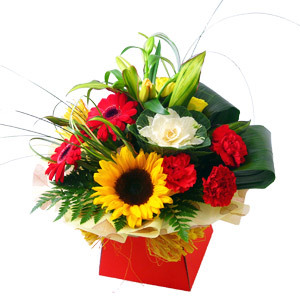 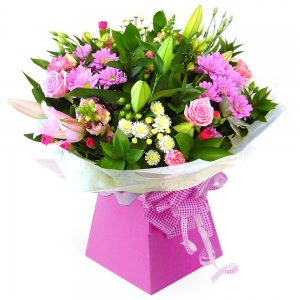 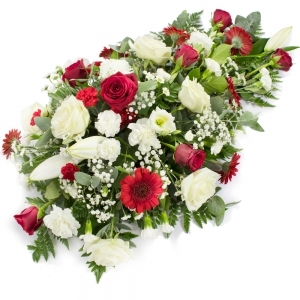 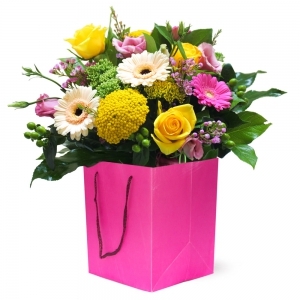 We design and deliver our own flowers direct in and around Roundwood and neighbouring areas in Co. Wicklow. 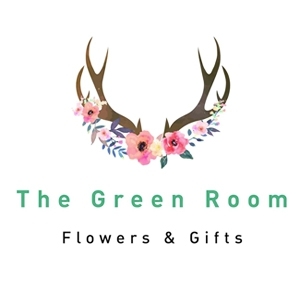 The Green Room is a stylish contemporary flower shop that opened in Roundwood, Co Wiclow in October 2017.We were also also to expand our extensive giftware range including scented candles, incense and accessories, fairy doors, unicorns, and unique and quirky girts from local crafters. 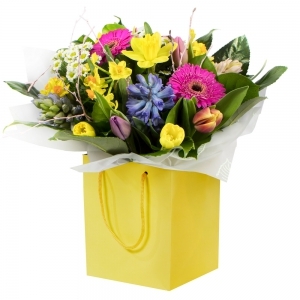 Ciara Quigley is the proprietor of The Green Room and is a fully qualified florist with over 15 years experience. 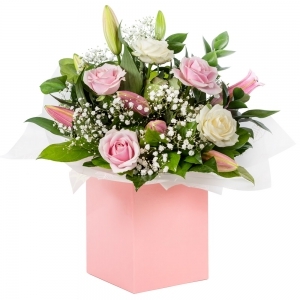 During this time Ciara has worked in and managed some of the top florists in Dublin, before going on to opening her own unique flower shop. 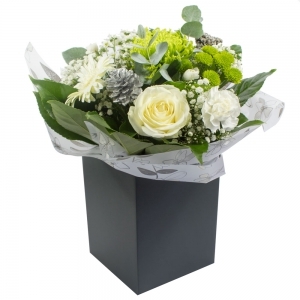 Ciara puts a strong emphasis on quality and style and her aim is to provide a fusion of classical aesthetics with innovative designs. 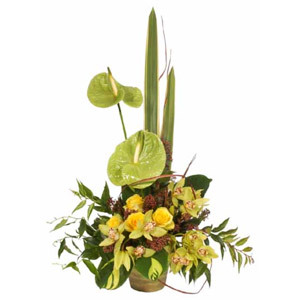 She artfully blends exceptional flower and foliage’s with an artistic sensibility and a desire for design. 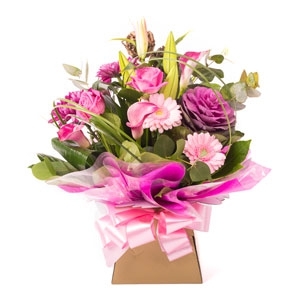 Ciara has a real passion for floristry and continues to update her training regularly in order to bring her customers all the latest trends In 2014 she won the RHS Chelsea Flower Show Irish Hub, from there she went on to compete in the RHS Chelsea Flower show in London where she was delighted to bring home a Silver Medal, she competed again in 2015 and won the Irish Heats, and after taking a year off from competition work she competed again in 2017 and again won the Irish Heats and a Bronze Medal from the RHS Chelsea flower Show. 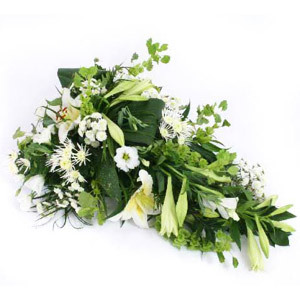 She is the only Irish florist to have competed in the RHS Chelsea Flower Show three times.